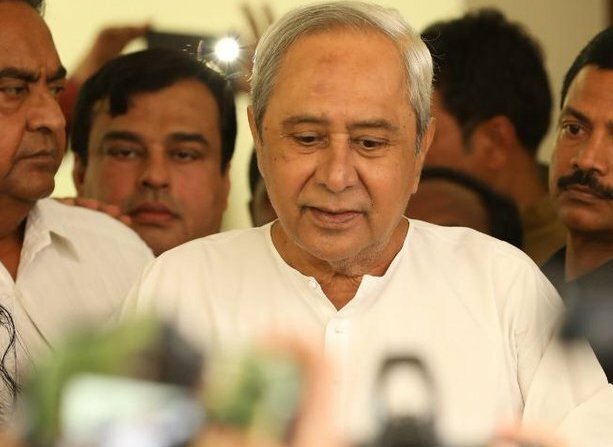 Bhubaneswar: On the 20th anniversary day of Biju Janata Dal (BJD) Odisha Chief Minister Naveen Patnaik in the capacity of the party president advised his party members to”lead a simple life and serve the people with sympathetic attitude.” as he maintained that connects to masses, the “ultimate masters” in a electoral democracy. 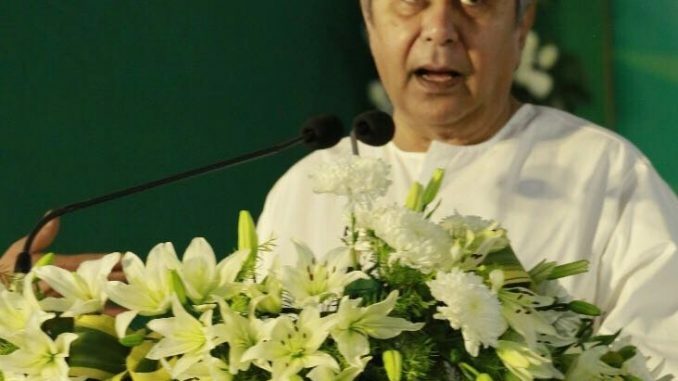 His presidential address on that occasion in puri on December 26 was short and very much unlike of a conventional political property.During his 15 minute speech he spoke about essence of simple living in public life. 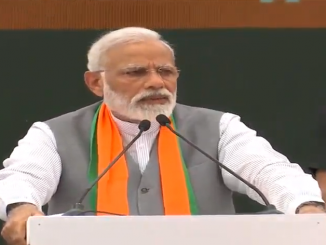 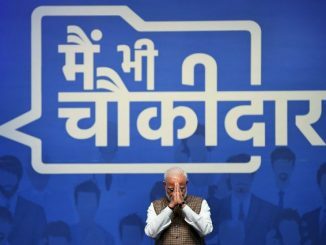 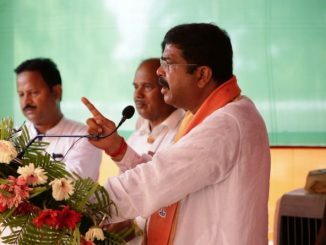 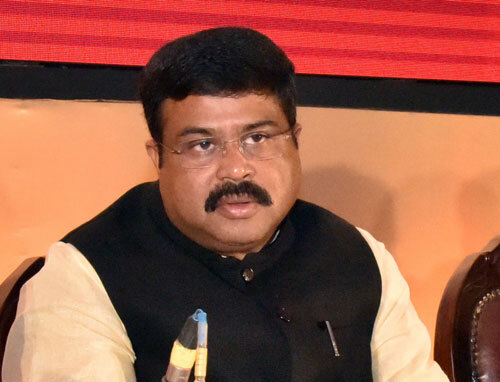 He thanked the people of Odisha for their repeated faith on him and appealed his workers to win heart of the people through service. 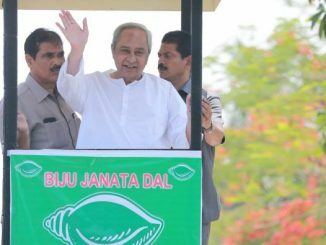 He said in 20 years his party BJD has transformed to a social revolution by virtue of dedicated service as he committed to carry on the works to make Odisha No1 state in India.